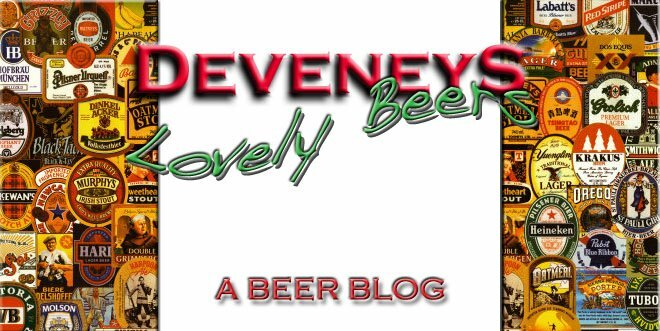 Deveneys of Dundrum: American soda. Just received 2 cases of American Soda from the great Chicago Brewing co. Goose Island. Old Skool twist cap bottles, in 2 flavours, Root beer and Orange cream. I'd love to like the taste of root beer, I unfortunately have this mental block and seem to associate it with germolene/Sr. Barry/sickbay & TCP, we won't get into it. Both retail at €1.79 each. Not a bad alternative to beer after the saturation of Patrick's weekend. Hope to see you all Friday. R.
Labels: Alcohol free and nice.